You’re invited to use this form for an inquiry or something to say, separate from the post comments. 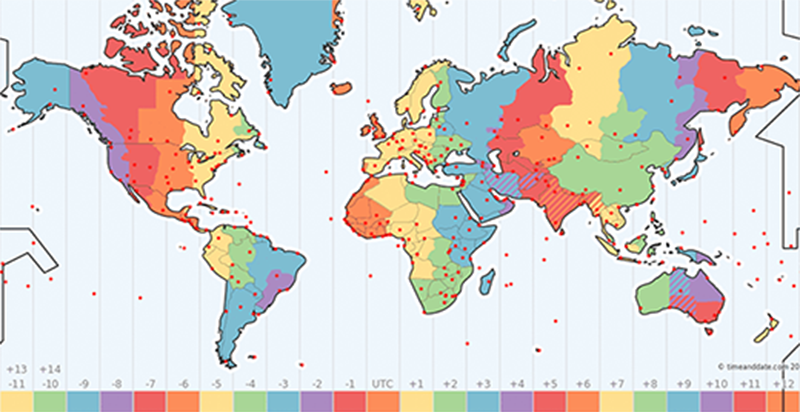 Note that I’m in time zone GMT –3 and I review email once a day during the week. Wherever you are in the world, a reply should reach you within 24 to 48 hours. For more urgent contact, you can generally find me on Twitter.